Shannon K. Patton | Littler Mendelson P.C. 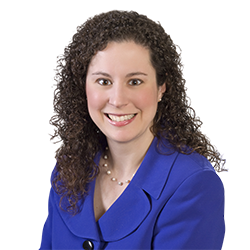 In addition to private practice, Shannon has in-house corporate counsel experience. She served as senior labor and employment counsel at American Greetings, a Fortune 1000 company.